Call us old fashioned, but nothing quite says romance quite like an intimate dinner date. 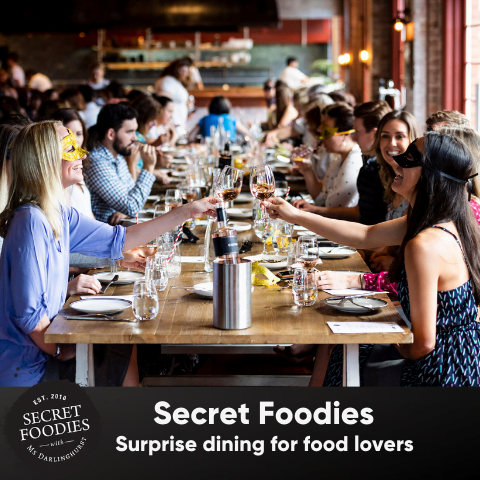 Now you can treat your lover to the ultimate evening out, without burning a hole in your pocket, as we give away a dinner voucher for two at one of these romantic venues in Sydney. 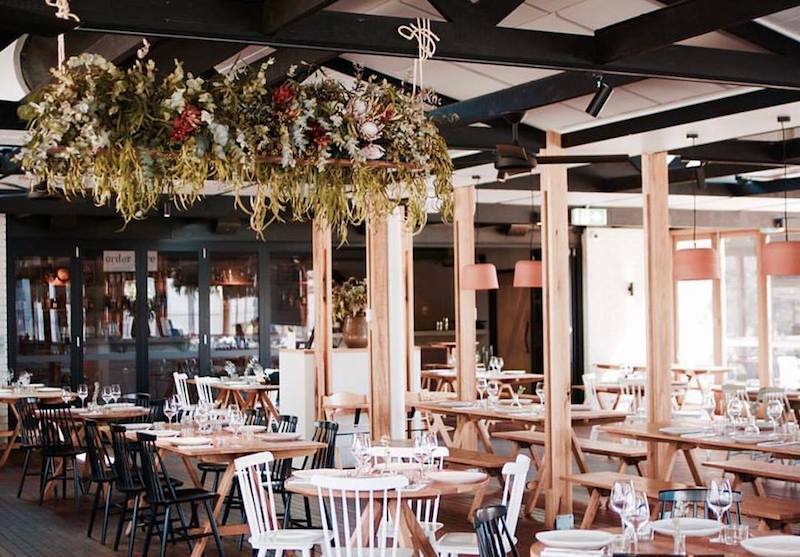 From glistening ocean views at Anason to cosy neighbourhood escape at Acre Eatery, a visit to one of these restaurants is a sure fire way to put you in the good books. Situated in the heart of Chippendale’s burgeoning Kensington Street is this Sicilian gem. 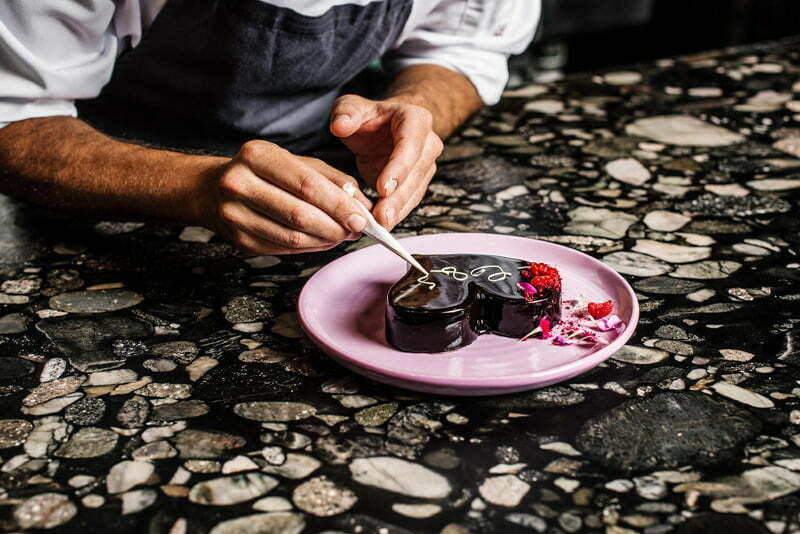 First opening its doors in early 2017, Olio Kensington Street continues to pave the way when it comes to produce driven, quality dishes, inspired by award-winning and Head Chef Lino Sauro’s Sicilian lineage. Let the sleek space welcome you as you taste your way through everything from handmade pasta to refined land-to-sea mains, classic Italian desserts and a carefully curated Italian wine list. 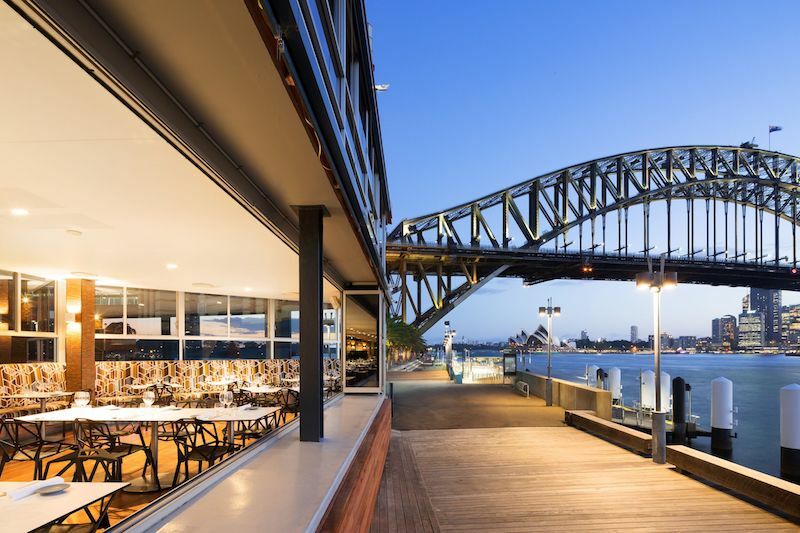 Take in some of the most breathtaking views of Sydney Harbour, the Opera House and Harbour Bridge at Altum. Honouring modern Australian flavours blended with Mediterranean influences, Altum boasts seasonal produce, all of which is locally sourced from quality providores, butchers and fish mongers. Head Chef Dionisio Randazzo hails from Sicily, where dishes are known for being prepared simply using quality ingredients, a philosophy evident in the menu at Altum. 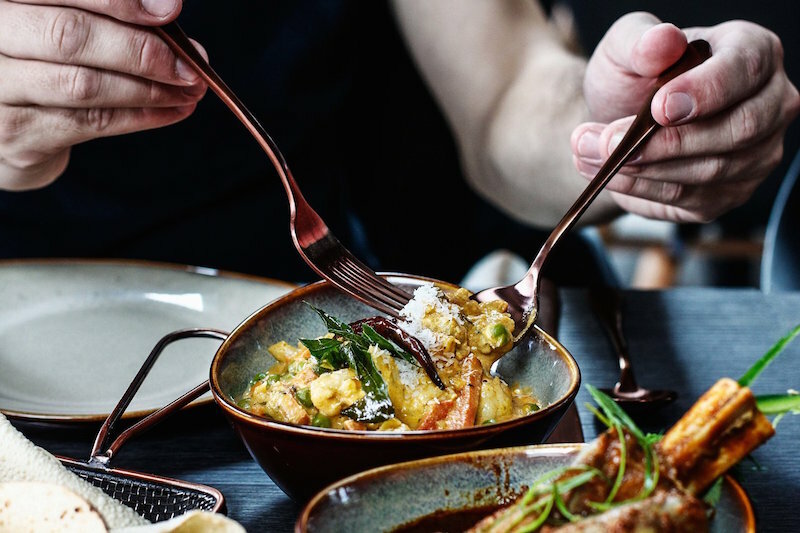 Situated in the heart of the Four Season’s Hotel in Sydney’s CBD, Mode Kitchen & Bar strikes the perfect balance between casual bistro and fine dining. A wood fire oven lies in the heart of the kitchen, which is charged to 400 degrees to offer exceptional cuisine quality. Head Chef Francesco Mannelli specialises in creating simple yet technically brilliant, delicious dishes which hero fresh, seasonal produce. Greek cooking has always been synonymous with generosity and shared feasts, which is what CBD located Alpha Restaurant is all about. 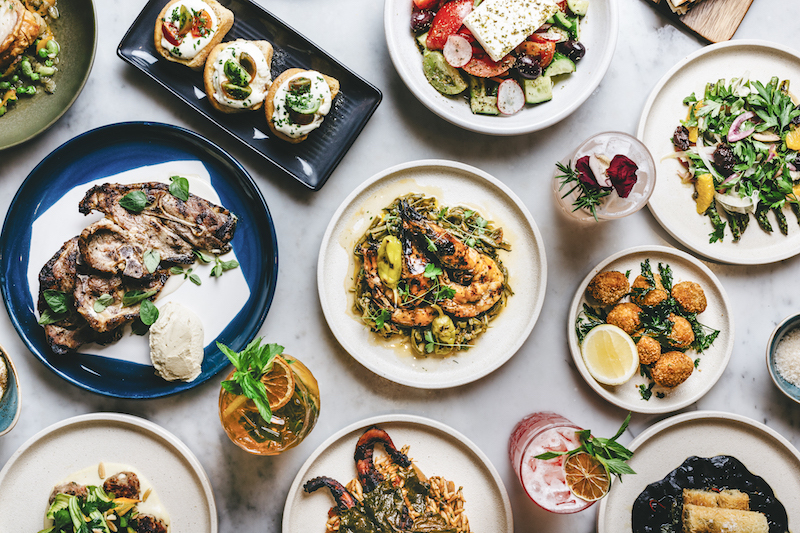 With Head Chef Peter Conistis at the helm, the menu nods to both traditional and contemporary Greek cooking, with many dishes lovingly prepared in a wood-fire oven. Adorned in lush greenery complete with sweeping views of Sydney Harbour, Mosman’s The Fernery is the perfect space to escape the hustle and bustle of the city. Head Chefs Gavin Gray and Mitchell Davis adopt a suitably fresh, modern Australian menu while the rosé bar and gin room makes for the perfect pre and post meal hangout. Quintessentially farm-to-table in cuisine style, Acre Eatery’s quality produce translates directly onto the plate. Situated in Camperdown, the 350-seater venue comes complete with a buzzing bar, terrace, sit-down restaurant and even a converted shipping container where you can grab a coffee and cake from. 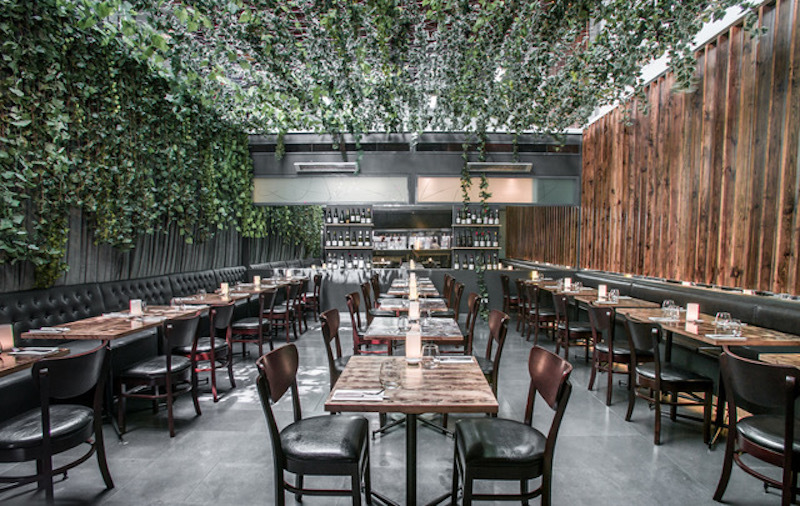 Take a moment to admire the lush garden; blond timbers and sleek stoneware giving the space a warm and contemporary feel. 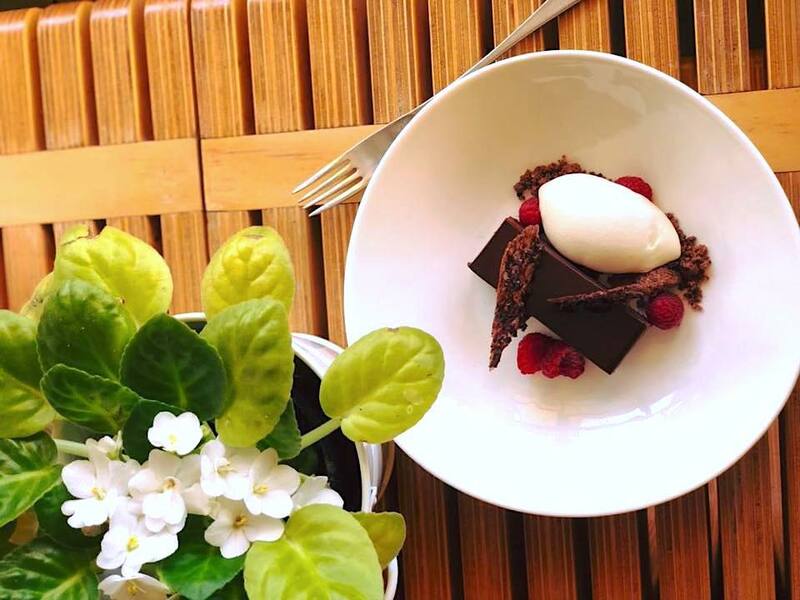 Awarded ‘Best Contemporary Australian Restaurant in 2017/18’ in the RCA Australia awards and ‘Best Contemporary Sydney Restaurant 2018’ in the Lux Bar and Restaurant Awards, Woodland Kitchen and Bar have quickly made their mark in Neutral Bay’s dynamic dining scene. The menu encapsulates modern yet approachable Australian cuisine, with many dishes cooked over a woodfire grill. For over 25 years, Billu’s Harris Park has catered for well travelled internationals and local foodies alike. Now, at the newly developed Barangaroo, Spiced by Billu’s brings modern authentic north Indian cuisine to Sydney’s CBD. Take advantage of the glistening waterside views, an array of lovingly prepared Indian dishes paying the way to a romantic evening ahead. 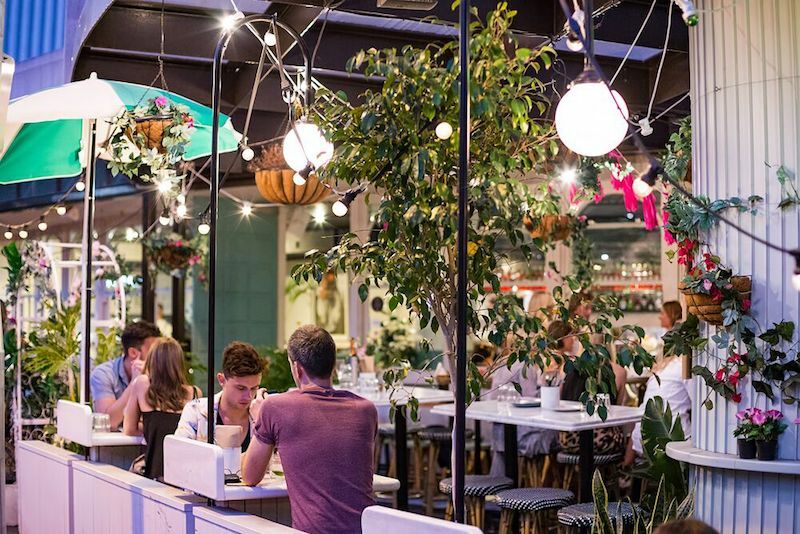 In amongst the backstreets of Potts Point lies Gazebo, with its buzzing courtyard, delicious food, and flowing drinks. Surround yourself with aperitivo plates and platters combined with a generous wine list of rosso, bianco, rosé, frizzante and beautiful cocktails, all made to be shared and enjoyed in the sunbaked Gazebo wine garden or dining room. Choose between lounging in the Amalfi Coast inspired courtyard with the recreated Italian tradition of aperitivo hour paired with an antipasti board, or relax with friends and great tunes whilst enjoy secondi in the fresh and bright interior booths of the dining room. Known for its sleek wooden furnishings and New York-inspired fit out, Barrel Bar and Dining is a North Shore gem, nestled in the heart of Cremorne. Owners and sommeliers Tony Binning (Gordon Ramsay’s, London) and Alex Searle (Momofuku) have teamed up with Head Chef Jeremy Pace (Guillaume at Bennelong), the team honouring modern Australian cooking and cleverly chosen wines. Circular Quay is undoubtedly one of the most iconic backdrops in the world, making Searock Grill the perfect harbour-side location for all your steak and seafood needs. 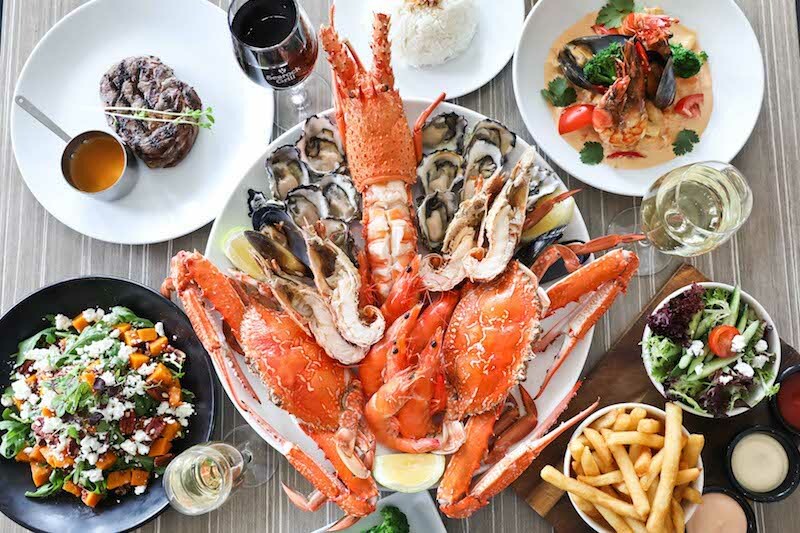 Tuck into one of Searock’s indulgence seafood platters, or pick and choose between the likes of Sydney rock oysters, ethically sourced steaks, fish, burgers and more. Neighbouring Searock Grill is another gem within Circular Quay’s burgeoning dining scene. 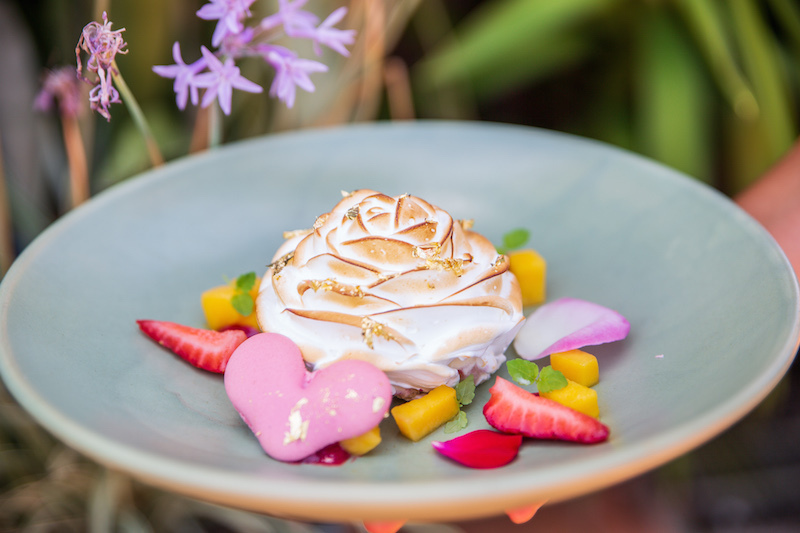 Eastbank offers the perfect al fresco experience, the menu capturing the essence of contemporary Italian cuisine with hints of Australian influence. Travel on a culinary journey around Anatolia without ever leaving the city, courtesy of Anason. Nestled in the heart of Barangaroo, the glistening waterside setting provides the perfect backdrop to your Turkish feast. 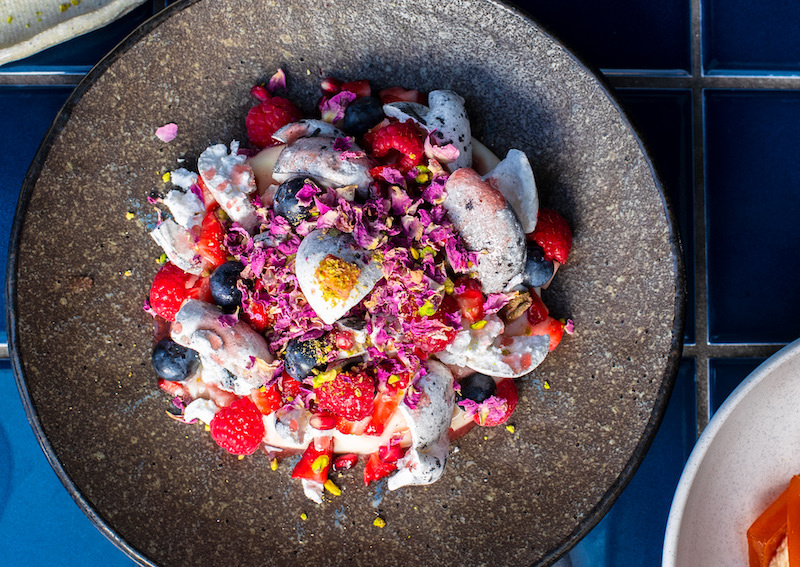 Owned by the team behind Balmain’s Efendy, Anason is the younger, more playful restaurant of owner and chef Somer Sivrioglu. Flirting with more contemporary flavours, the waterside setting acts as inspiration behind Somer’s seafood-inspired dishes. For more than 259 years, the House of Lanson and its expert winemakers have been crafting fine Champagne using traditional methods avoiding malolactic fermentation. Family run, and one of the oldest existing Champagne Houses, Lanson has carefully perfected its art, resulting in an impressive and diverse range of quality Champagnes. Passed down from generation to generation, its long-standing traditions, including ageing for at least 3 years, ensures every bottle is aged gracefully and shows the unique Champagne Lanson style. All this waiting certainly pays off as every bottle is crisp, fresh and zesty, with exceptional fruit purity, making it the perfect start to any occasion, from the aperitif to the end of the evening. 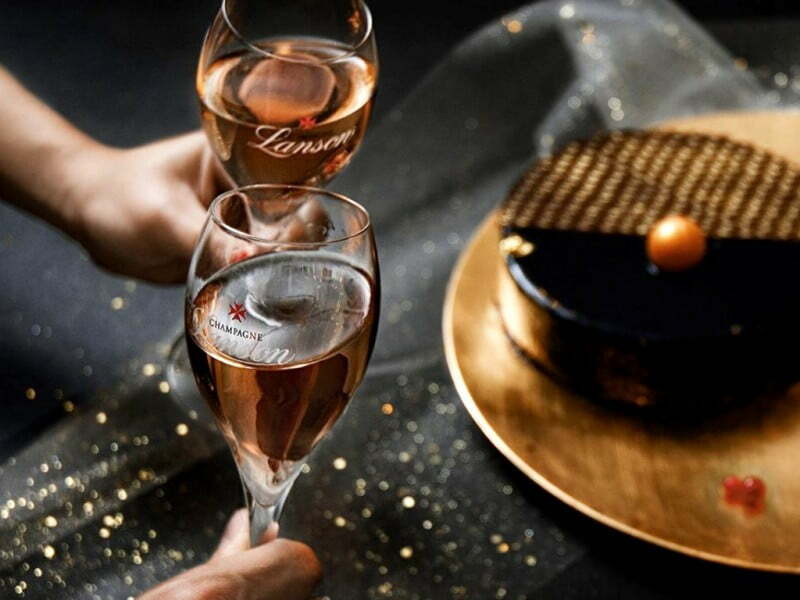 Sponsored Love: This article is proudly brought to you in partnership with Champagne Lanson. Thank you for supporting the partners that make Eat Drink Play possible. The Perfect Start competition is a game of skill, the most creative answer will win. The competition period will run from 5th February 2019 5pm to 5th March 2019 5pm. 12 winners will be chosen as part of The Perfect Start competition. The winners will be notified by email on 6th March by 5pm. Judges decision is final. 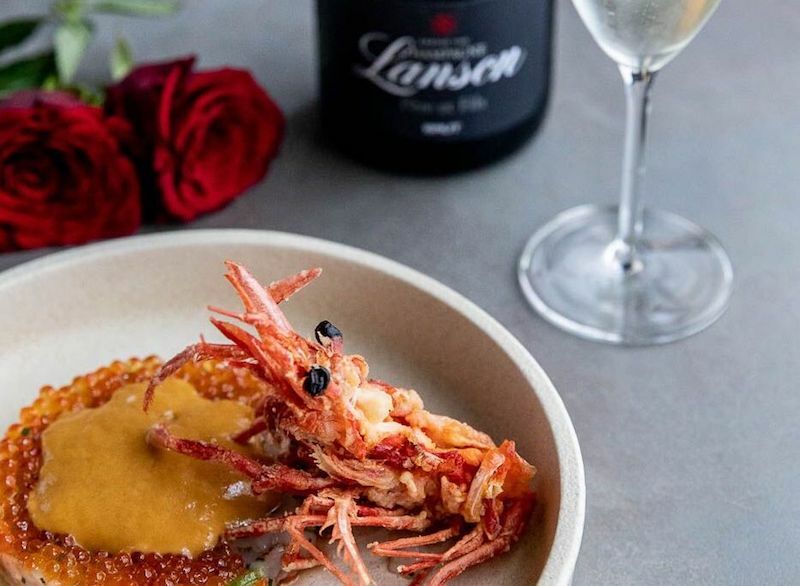 Each winner will be given a voucher to the value of $350 which will include dinner for two and a bottle of Lanson Champagne at one of 12 participating venues. Each competition winner will be assiged a voucher from one restaurant out of the participating 12 venues. These venues include: Olio Kensington Street, Anason Restaurant, Acre Eatery, Alpha Restaurant, The Fernery, Altum Restaurant, Spiced by Billu’s, Barrel Bar & Dining, Searock Grill, Woodland Kitchen & Bar, Mode Kitchen & Bar and Gazebo. Vouchers will be assigned to competition winners at random. Bookings are essential and subject to availability. The vouchers are valid between 7th March to 1st August 2019 and must be redeemed within this time. Friends, family and employees of participating venues are excluded from the competition. The prize is not redeemable for cash or transferable. 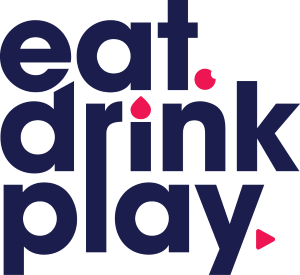 By entering the competition entrants agree to receive offers and promotions from Eat Drink Play, Lanson, Young and Rashliegh and participating venues stated above. You may opt out of the database at any time by clicking the unsubscribe button at the bottom of any email. Entrants must be over the age of 18 years to enter.